Critics have been writing about the eventual demise of e-mail for nearly a decade. 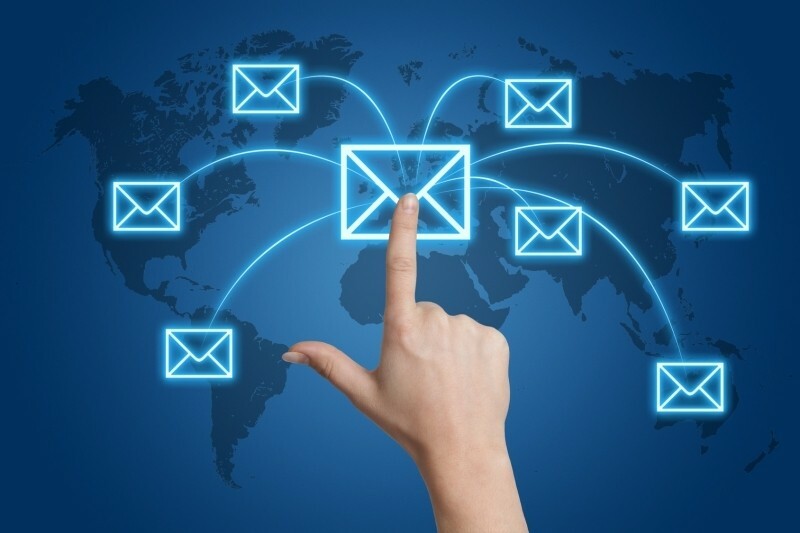 While some companies have indeed phased out the spam-laden form of communication in exchange for more modern methods, the truth of the matter is that e-mail is still incredibly popular. Well over 100 billion e-mails are sent and received each day yet interestingly enough, most of us are fairly predictable in the way we use and respond to e-mails. Researchers from Cornell University and Yahoo Labs recently spent several months examining more than 16 billion e-mails sent and received by two million people as part of the largest study ever on the subject. Researchers found much of what you’d expect. For example, messages sent via mobile devices tend to be shorter in length and the more messages a person receives, the fewer they actually respond to. Furthermore, an e-mail is replied to faster during business hours and is generally lengthier in the morning compared to the afternoon or evening. Digging deeper, the study revealed that half of all replies were sent within 47 minutes with two minutes being the most common response time. What’s more, half of all replies checked in under the 43-word mark and the most frequent reply length was just five words. Do you use e-mail much these days? If so, is it primarily for work purposes or do you keep in touch with friends and family through e-mail as well?